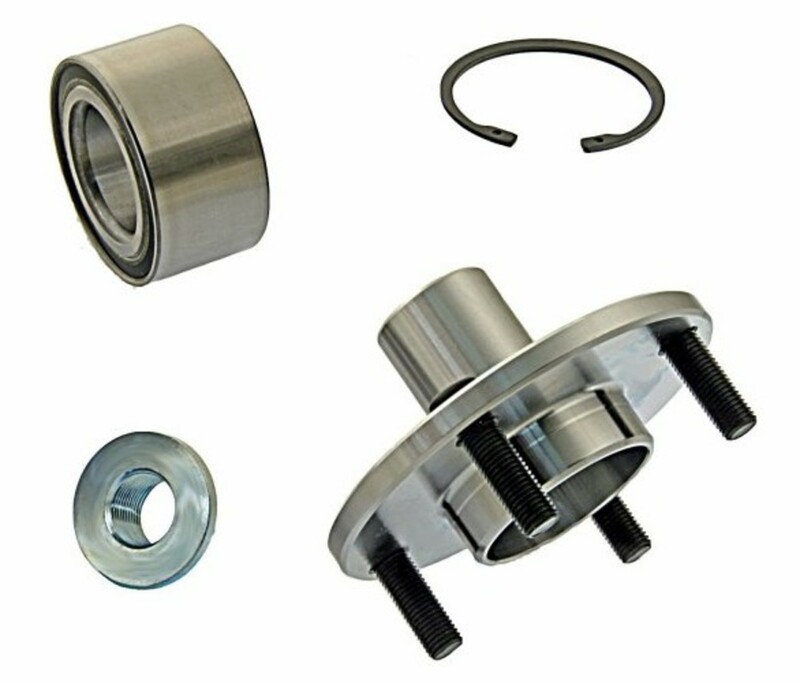 This article shows and tells you how to replace a worn front wheel hub and bearing on a 2007 Saturn Ion. 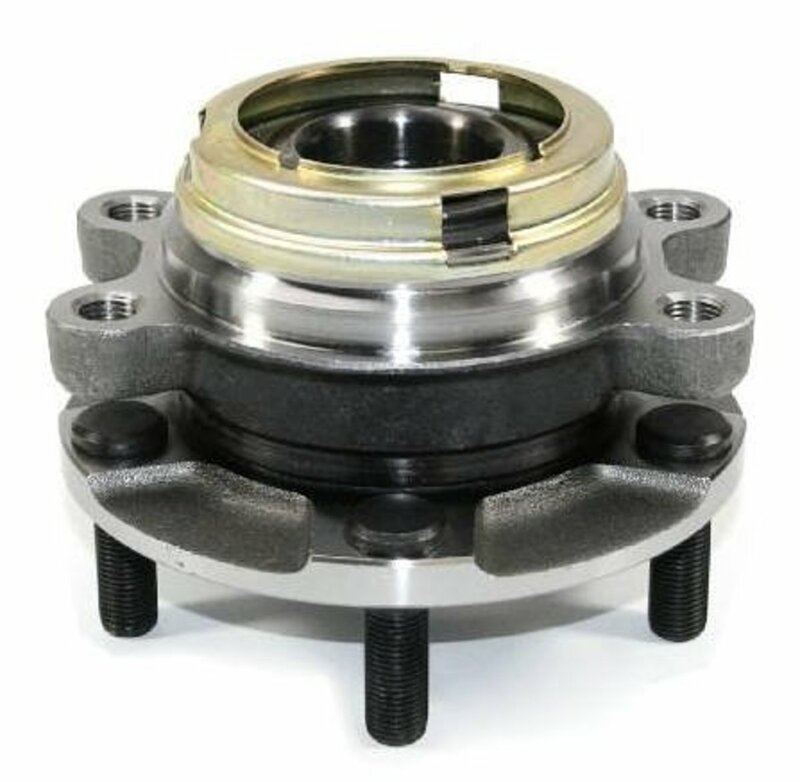 The same hub bearing design is also used on the '05–'10 Chevy Cobalt, '07–'10 Pontiac G5 and the '05–'06 Pontiac Pursuit. No special tools are required. This is a moderately difficult repair. 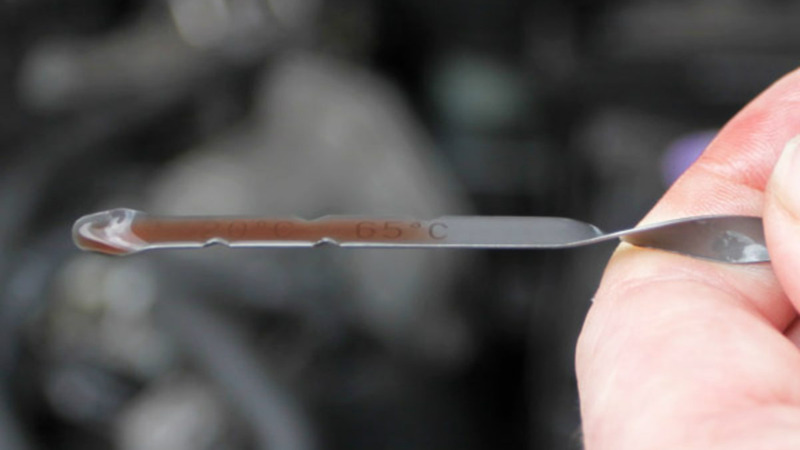 The 3-minute video will provide you with visual step-by-step help for completing this repair. The steps are also described lower down in the article. Remove the two (2) brake caliper bolts and lift off the brake rotor. Remove the two (2) brake caliper bracket bolts and remove the brake caliper bracket. Remove the brake rotor. If rusted in place, apply hammer blows to the center of the rotor until the vibration breaks loose the rust. Remove the CV axle nut using an impact tool and a 30 mm 6-point socket. 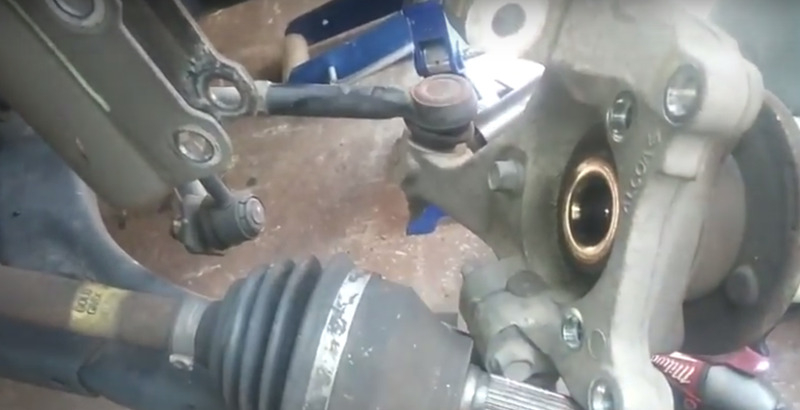 Push the CV axle shaft through the wheel hub with some light hammer blows to the shaft. If the shaft is stuck due to rust, use either a punch tool centered on the middle of the shaft and apply hammer blows or use a punch attached to an air or electric hammer tool. 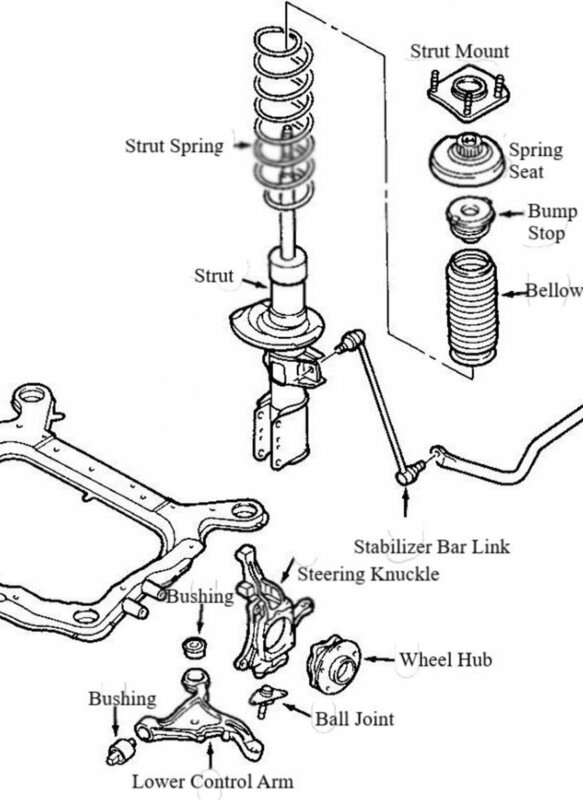 Remove the two (2) nuts and bolts that holds the steering knuckle to the suspension strut. The bolts have splines and must be hammered out of the steering knuckle. Protect the bolt threads by keeping the bolt's nut on the end of the bolt threads. 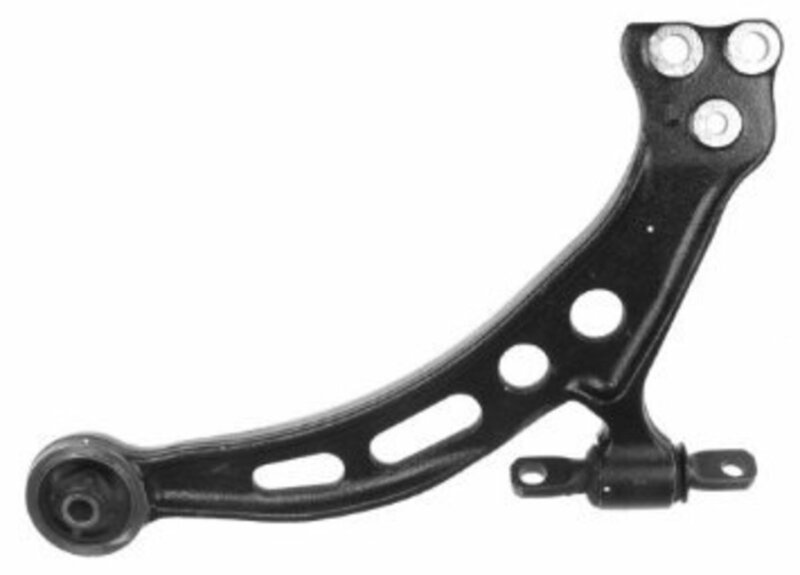 Detach the steering knuckle from the suspension strut. A pry bar can help with the removal. Move the CV axle out of the wheel hub to expose the three (3) bolts that holds the wheel hub onto the steering knuckle. 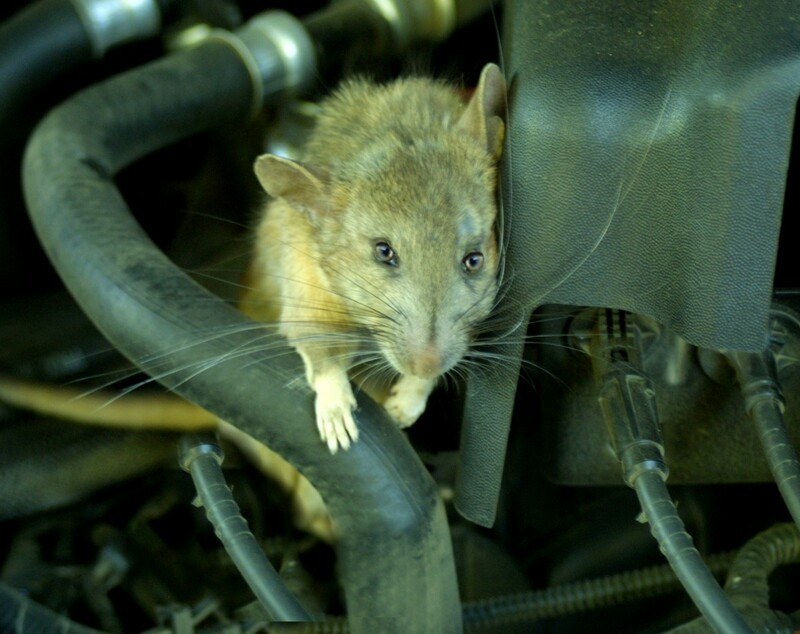 Unbolt and remove the three (3) bolts that hold the wheel hub to the steering knuckle. Removing the last bolt will release the wheel hub from the steering knuckle along with its metal gasket. 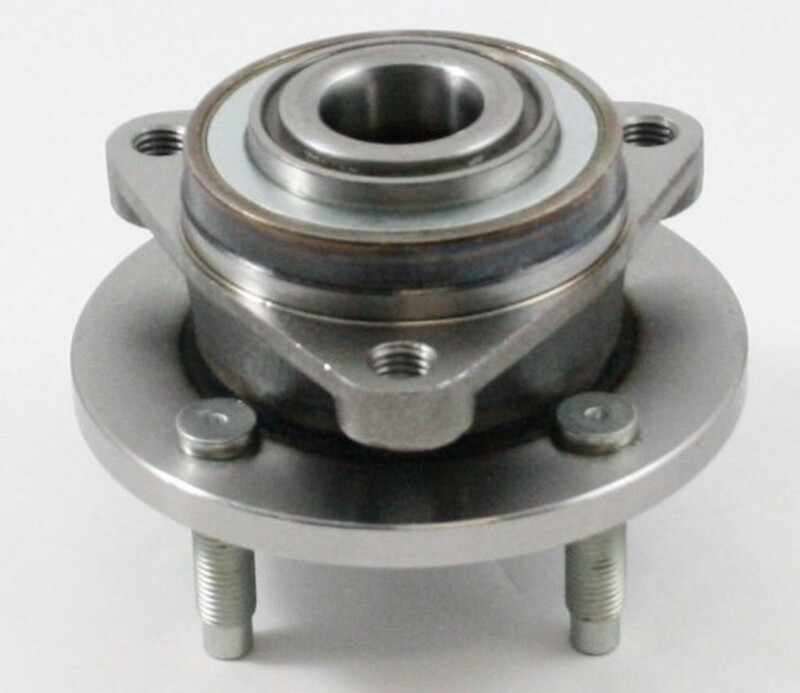 While holding the new wheel hub against the steering knuckle (make sure the metal gasket is between the two), hand screw the three (3) mounting bolts. Torque down the wheel hub bolts to the steering knuckle. Push the CV axle shaft through the new wheel hub and screw on the CV axle shaft nut ... just hand tighten. Attach the steering knuckle to the suspension strut, align the mounting holes, and push in the two (2) bolts. Since the bolts are splined, the bolts must be hammered into the steering knuckle. Screw on the bolt nuts and torque down. Torque down the CV axle shaft nut. Place the brake rotor back onto the steering knuckle and hold the rotor in place with a lug nut. Install the brake caliper bracket with the two (2) bracket bolts. Install the brake caliper with the two (2) caliper bolts. 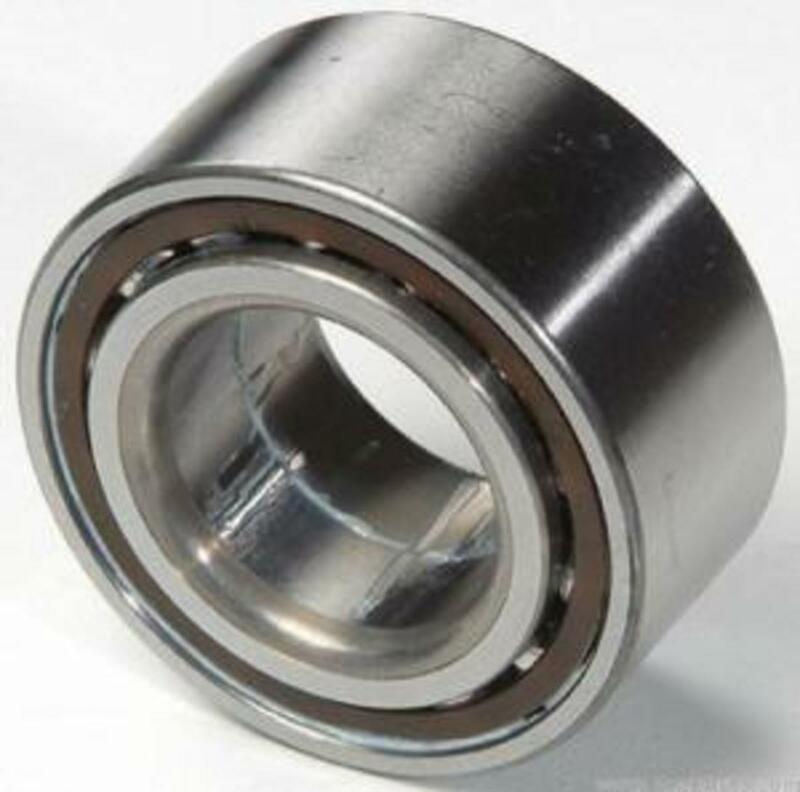 What is the torque capability on an axle nut?